The Cape Coast Centre of this year's Total African Women Cup of Nations, AWCON recorded the highest number of goals so far on a single match day (12) as the second round of Group B games saw Nigeria beat Zambia 4-0 and South Africa humiliate Equatorial Guinea 7-1. 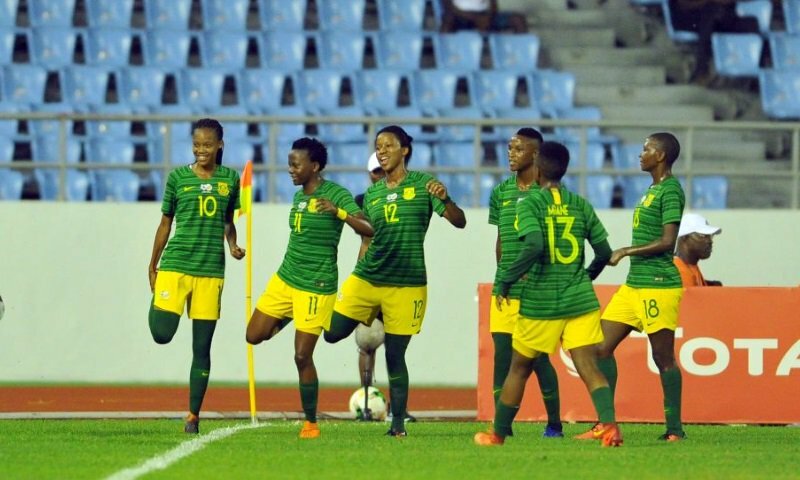 With South Africa joining Cameroon to be amongst the two teams yet to taste defeat in the competition so far, the girls are beginning to be separated from the women. The first game of the day saw the defending champions, Nigeria take on the Shepolopolo, more like a Goliath - David battle. Coach Thomas DENNERBY of Nigeria made only one change to the team he fielded against South Africa opting to start experienced Ngozi Okobi as against youngster Rasheedat Ajibade in a 4-3-3 formation. Coach Bruce Mwape on the other hand maintained the same starting lineup he fielded against the Equatorial Guineans in a 4-2-3-1 formation. The Super Falcons after several attempts at goal finally took the lead late in the first half (42nd minute) through Desire Oparanozie, giving Nigerians something to hold on to. The second half of the game was full of suspense, intrigues, jeers and disappointment as Nigeria humiliated the Zambians. Notably, in the 48th minute, Oparanozie had a chance at goal right in the box. She beat goalkeeper Natasha and sent in a low shot only for Margaret Belemu to beat the pace of the ball in time to stop the ball from crossing the line. Forward Asisat Oshoala did not fare any better as she wasted seven clear-cut chances at goal with two of such hitting the woodwork to the disappointment of fans at the stadium. In the 69th minute, Francisca Ordega made it two goals for Nigeria, picking up a rebound from the effort of teammate Oparanozie, sending in a tilted shot at goal, drawing cheers from fans. 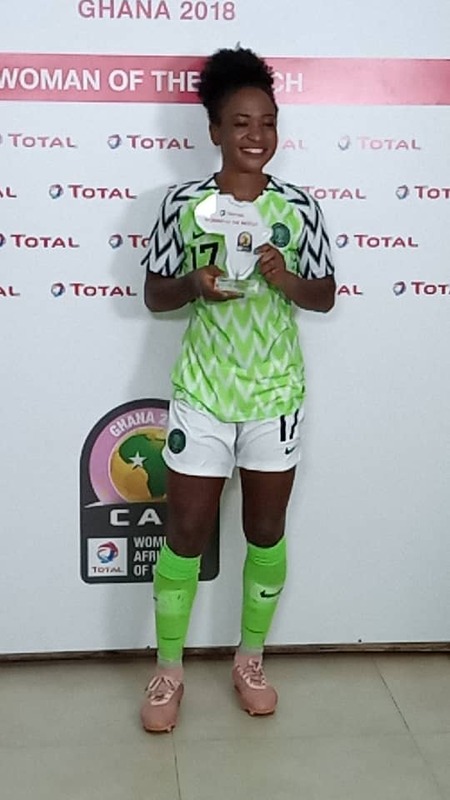 A minute later, Coach DENNERBY brought in Rasheedat Ajibade, replacing Desire Oparanozie and it paid off in the 75th minute when her effort from 15m hit the woodwork, rebounded and eventually crossed the line, registering the third goal on the night for Nigeria. 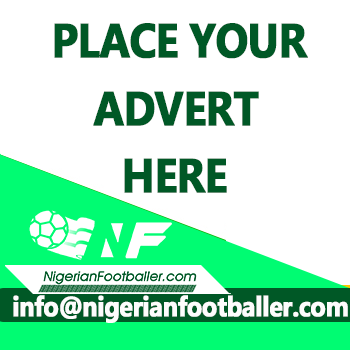 Substitute Amarachi Okoronkwo who came on for Halimatu Ayinde added a fourth goal in the 94th minute, putting the score line at regulation time 4-0. The second game of the day added more glamour to the group as South Africa thumped Equatorial Guinea 7-1. Head Coach of the Nzalang Nacional David Lola made three changes to the team he fielded on match day one bringing in Immaculada Abang, Blessing Diala and Luz Obiang, while he dropped Esperanza Mbang, Jacky Messomo and Chinasa Okoro to the bench. Coach Desiree Ellis followed in same manner, dropping Mamello Makhabane, Refiloe Jane and Busiswe Ndimenu for Linda Motlhalo, Chrestinah Kgatlana and Nompumelelo Nyandeni, with all three getting on the score sheet on the night. Linda Motlhalo scored from the spot in the 19th minute. 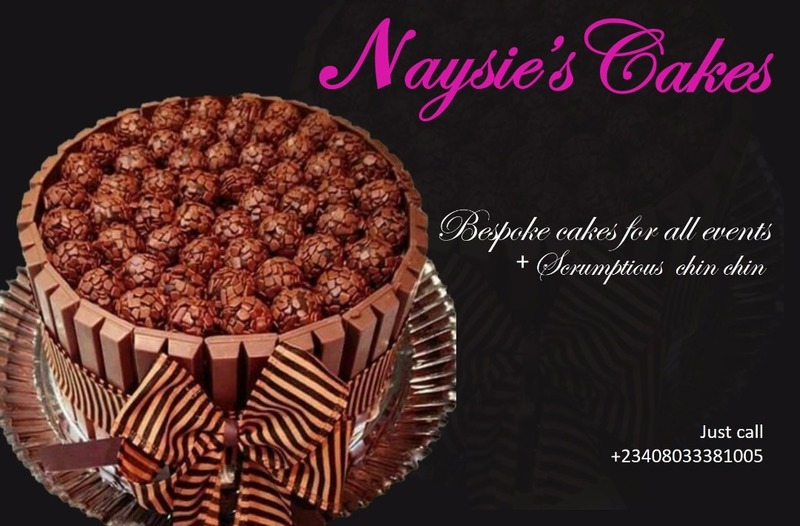 Nompumelelo Nyandeni added a second barely 24minute to the half time mark. Elena Nkuadum pulled one back for the Guineans bringing the score line to 2-1at half time. Substitute Refiloe Jane, Amanda Mthandi, and Jermaine Seoposenwe got on the score sheet for South Africans, not forgetting Chrestinah Kgatlana who scored a brace in the game. South Africa now sit on top of Group B with 6points, Nigeria in second position with 3points and goal difference of +3. Zambia is in third position with 3points and goal difference of +1. Equatorial Guinea sit at the bottom of the table with no point to show after 2 games, having conceded 12 goals, scoring only 1. This game today is not the final game in the group. We'll keep working hard to make it to the semifinals then final ~ DENNERBY Thomas. We needed to win. We lost against South Africa, we weren't happy about it, so we just had to win ~Ngozi Okobi. It's not about me. It's about the team. I gave it all out. We needed the win so I gave my all to the game ~ Francisca Ordega. Next round of matches in Group B holds on Saturday, November 24 2018 as Nigeria battle Equatorial Guinea and South Africa faces Zambia in a match many have described as a clash of the COSAFA region.